For my daily sketch challenges, I only use Artline Stix! Simultaneously released during the recently concluded AsiaPOP Comicon and Manila International Book Fair by National Bookstore, Artiline Stix is a product for the young and mature. It’s “connect and build” design reminds me a lot of Lego and it certainly works well from not only a creative and “play standpoint” but also from an organizational one. 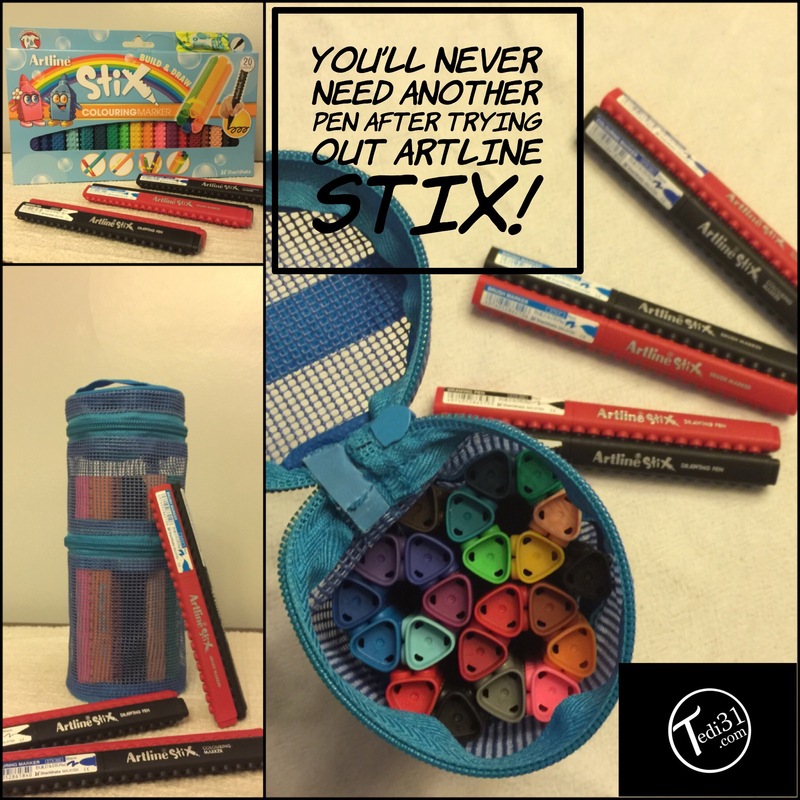 These Stix’s come in twenty different colors and in three different types: Drawing Pens, Brush Markers, and Colouring Markers. I’ve used all three mediums and the drawing pen is becoming my fast favorite. From L to R: Jeric, Black suit Spider-Man, Darth Vader, Daryl, and me. 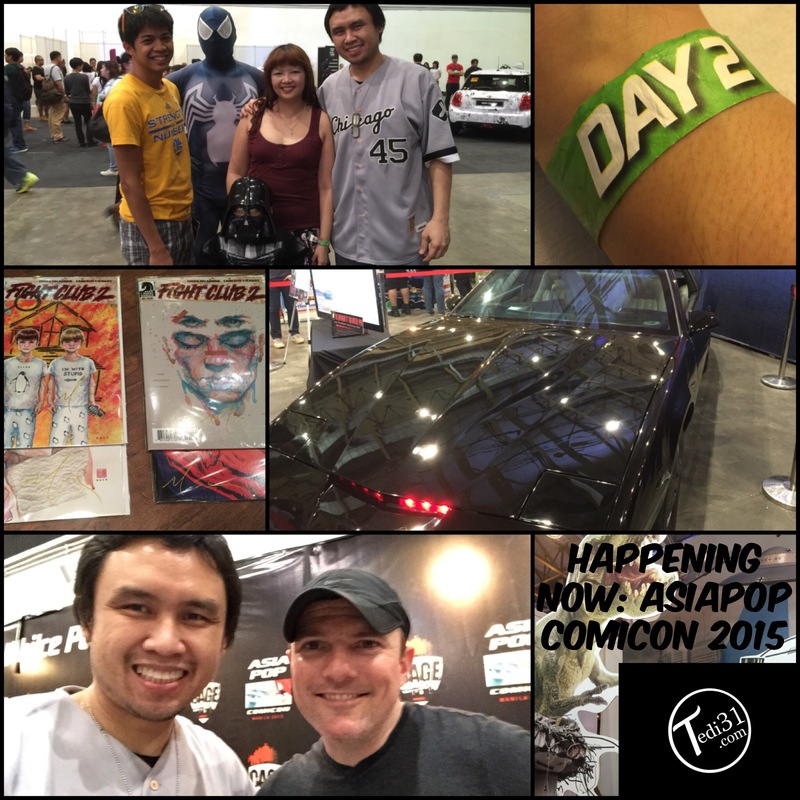 | Day 2 AsiaPOP Comicon 2015 security bracelet | The Knight Industries Two Thousand (K.I.T.T.) | Dino versus Darth | Fight Club 2 cover artist David Mack and me. 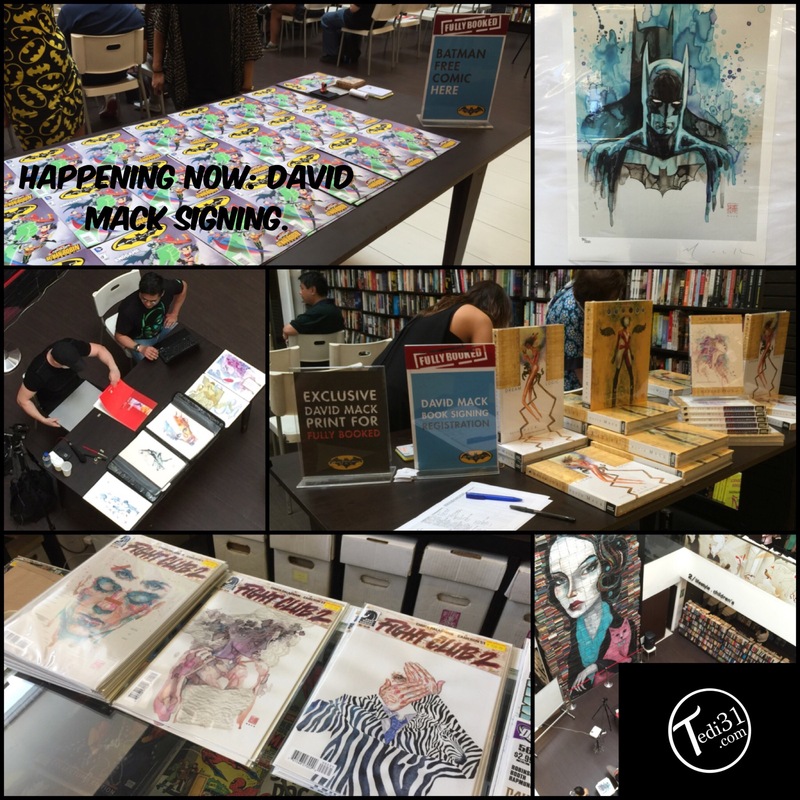 | My signed issues of Fight Club 2. 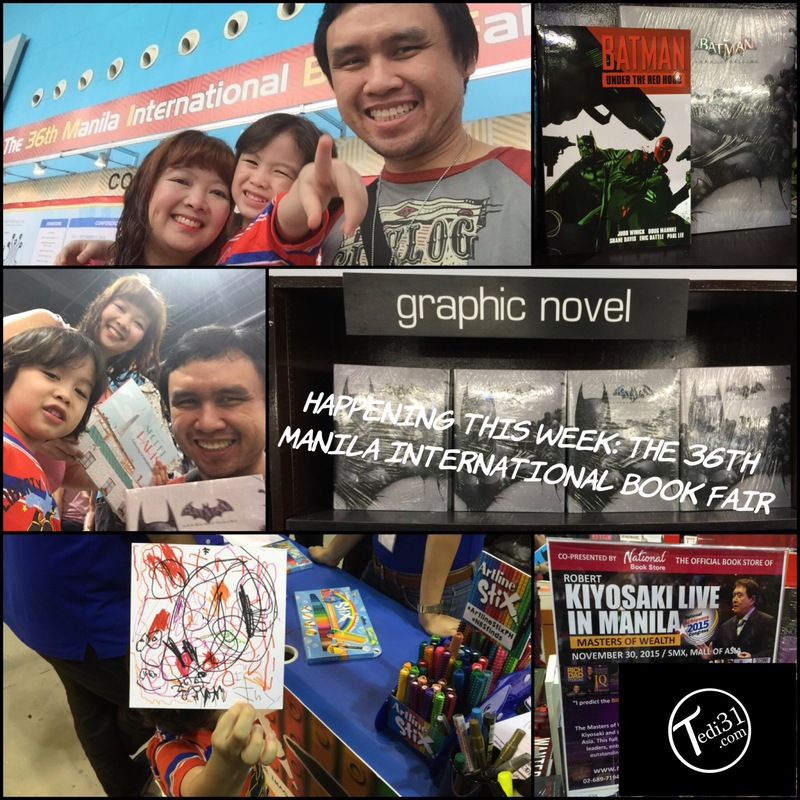 I know the world is a bigger place but it seemed as if all eyes were centered on the World Trade Center Metro Manila this week for the AsiaPop Comicon. The buildup for the event reminded me of an ever fluctuating stock market that had fans either lauding the AsianPop organizers for their vision and ambition or vehemently striking them down for not being able to come through with announced guests like Jason Momoa (Game of Thrones, Aquaman in the highly anticipated Batman v. Superman: Dawn of Justice), Chad Michael Murray (One Tree Hill, Marvel’s Agent Carter), and Bill Goldberg (WWE, Checkpoint The Movie). 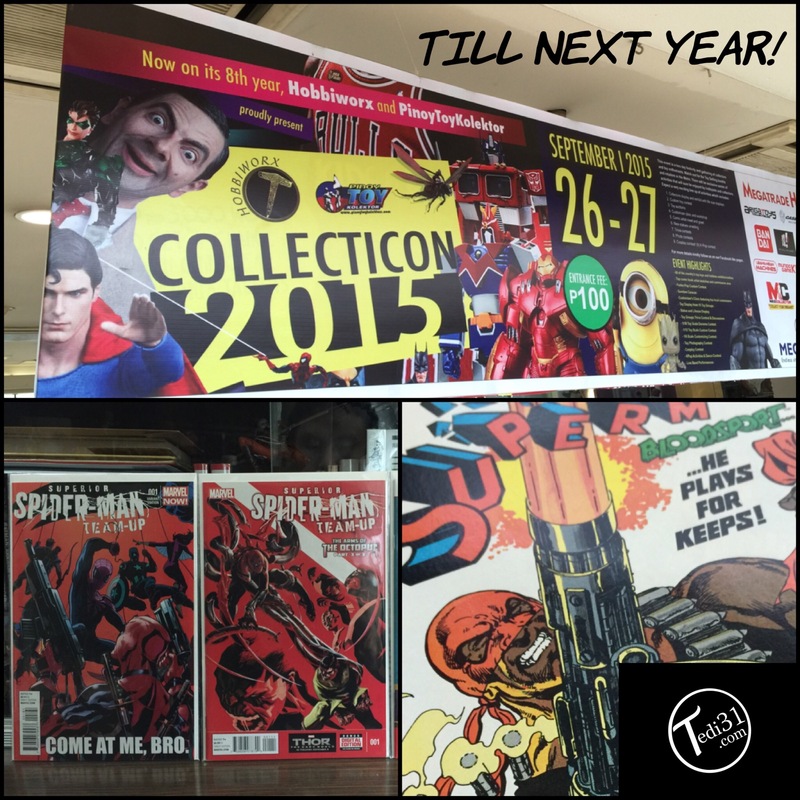 Despite these setbacks, perennial Manila traffic, and the poor weather; the proverbial ‘Con was On’ and we punched our ticket for Day 2 of the AsiaPOP Comicon. #AntFam arrived sometime after lunch and made our way to the Pinoy 501st Legion’s[i] Star Wars booth for a photo with a couple of their members who were dressed as a Stormtrooper and a Jedi. Even R2-D2 got in on the fun.